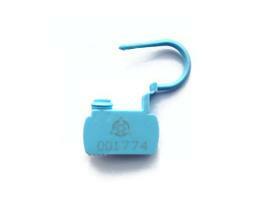 Cartlock is a plastic, 'padlock' type, tamper evident security seal with an acetal insert for enhanced security. It is designed for quick and easy application with tool free release. 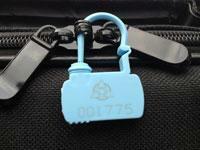 Acetal locking insert - enhanced security. Quick, easy one handed application. Reduced losses due to enhanced security. Versatile operation for a wide range of applications. Range of colours allows improved colour coded security and efficiency. Unique serial number for easy identification and secure audit trail. Easy application and release improves efficiency. -20˚C to 80˚C (-4˚F to 176˚F).